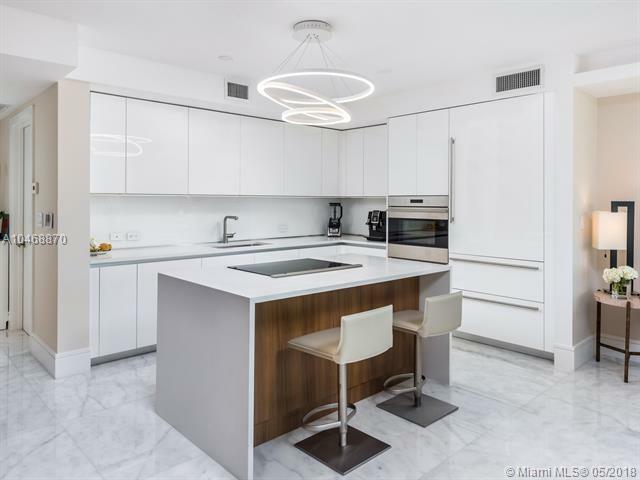 Turnkey 2BD/1.5BA, 1,044 SF professionally designed interior luxury residence with private terrace. 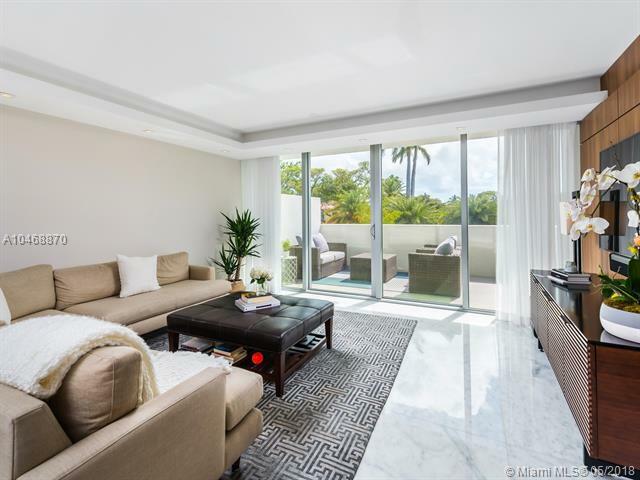 Palau Sunset Harbour is a beautifully designed, boutique condo featuring Kobi Karp architecture & Raymond Jungles landscapes. 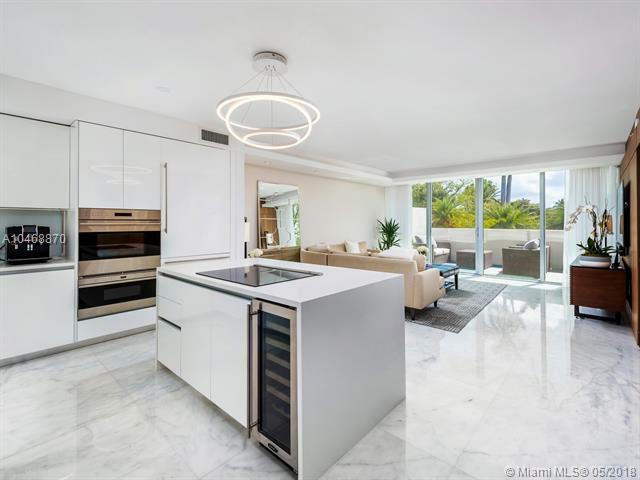 Luxury amenities include rooftop pool, lush gardens, waterfront promenade with boat slips, fitness center, library, full service concierge, 24-hour security and valet. 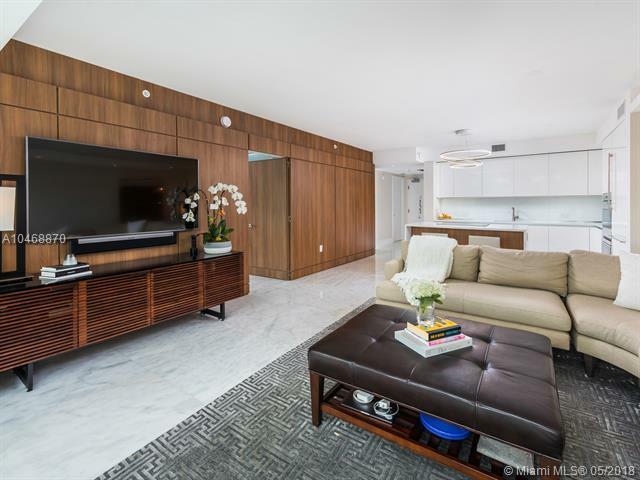 Located in South Beach, close distance to shops and restaurants.